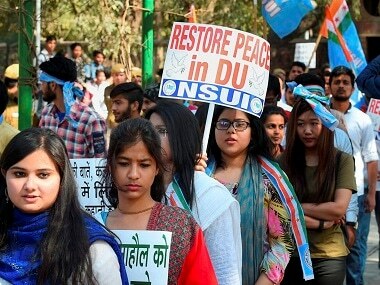 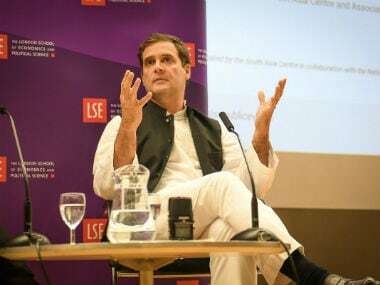 Rahul Gandhi yet again lashed out at the BJP and Narendra Modi government during an interaction with students at the London School of Economics. 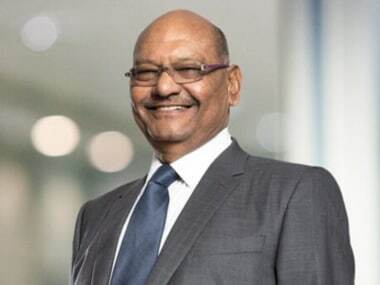 Vendanta Resources boss Anil Agarwal says there's absolutely no liquid discharge from Sterlite Copper's Thoothukudi smelter. 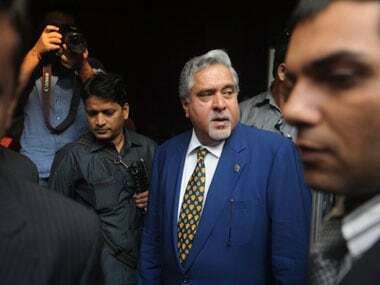 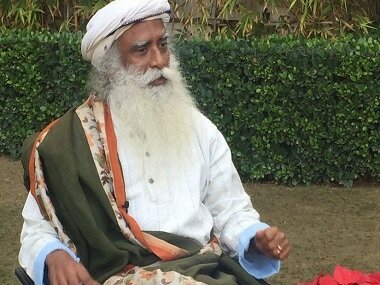 Vijay Mallya, one often feels, has the good traits of a mythical Hindu Baba, or a Sufi seer or, for that matter, a Pagan saint. 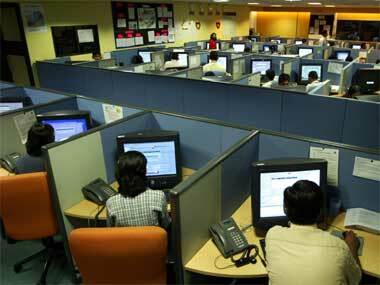 The research found Brazil and China were slightly ahead of India with scores on an average of 2.67. 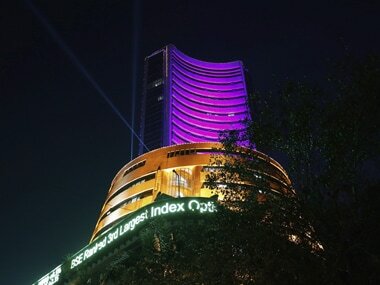 The study however, took pains to point out that even bottom-ranking India has firms that boast world-class management practices. 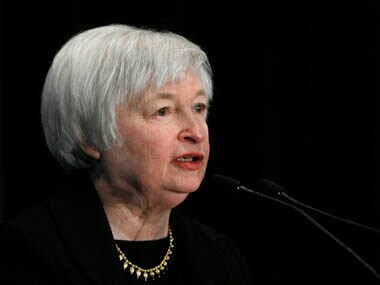 Yellen's nomination was greeted with joy by the markets which see her as supportive of Bernanke's easy-money policies.